Leakakos Law, APC is a full-service legal practice that supports entrepreneurs, small business owners, and emerging growth companies in California and Nevada. Our VISION is to provide quality and affordable legal services to entrepreneurs and small business owners, allowing them to pursue happiness, experience harmony, and achieve freedom in their business by protecting their assets and ideas with sound legal representation. We have a business model that supports and advocates, helping our clients make informed, knowledgeable, economic decisions when faced with unexpected challenges both in and out of the courtroom. We do this by providing every client with personalized, in-depth, and “big firm” knowledge in a boutique law firm setting. Our MISSION is to advocate, support, and educate clients in and out of court, allowing them to achieve freedom and success in launching and scaling their business. Is my current business entity selection the best choice for growth and to protect my family? What is my personal liability for actions I take as a small business owner? How can I economically handle any business dispute that may arise? Our goal is to answer these questions for our clients, thereby allowing them to pursue happiness, experience harmony, and achieve freedom in their business by protecting their assets and ideas with sound legal representation. We do this by providing every client with personalized, in-depth, and “big-firm” knowledge in a boutique law firm setting. Additionally, Leakakos Law, APC proudly supports women entrepreneurs. As an entrepreneurial resource, we help women to start, grow, and sustain their businesses. While entrepreneurs are pursuing their dreams, they are also taking on big risk. Our role is to set our clients up with a sound legal foundation to mitigate that risk and allow them to pursue their goals. We are passionate about serving small businesses because, as a boutique law firm, we’ve been there. We understand the challenges and rewards our clients will face at each stage of business growth. 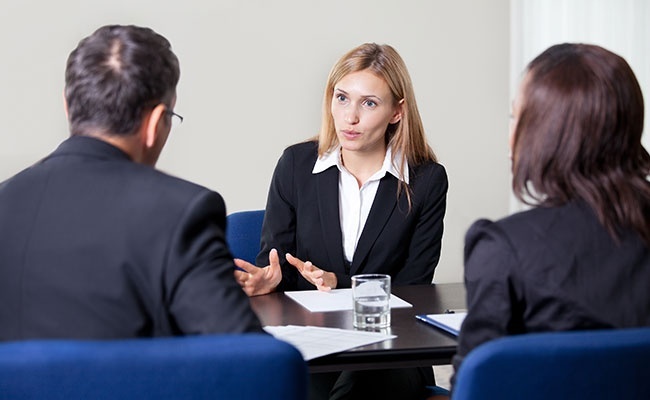 As experienced litigators, we understand that the most cost-effective way to resolve a dispute is to prevent it. Fortunately, most disputes can be avoided by communicating clear expectations with all parties, in an effort to resolve matters harmoniously. We have developed a reputation for balancing our fierce negotiation skills with a calm, steadfast approach that gracefully eases opposing parties into agreement. 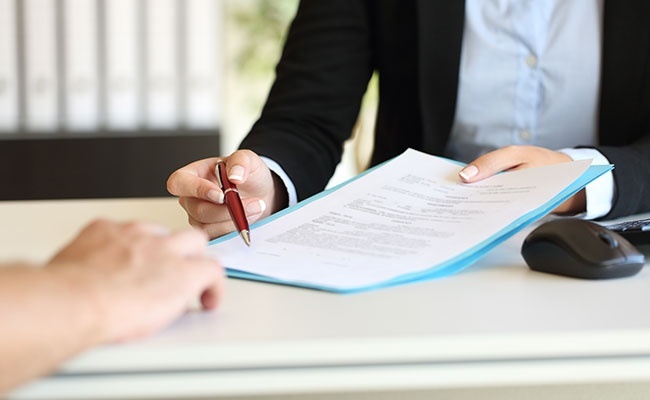 Our legal team’s background in business management, operations, and industrial psychology allow us to guide clients through important business decisions to prepare for their journey as a business owner. We know the challenges facing your business, and we can help you to see around the corners—avoiding costly or even business-ending mistakes, providing you with the freedom to do what you do best… After all, YOU know YOUR business, but WE know the Law! Because we believe that everyone should have access to sound legal advice, our reasonable hourly and flat rate fees make solid legal representation and protection affordable for entrepreneurs and small business owners. For more information about our legal services or to consult our attorneys, please feel free to get in touch with us. We look forward to hearing from you!